Himelman RB, et al. J Am Coll Cardiol 1988;12:1470–7. Niemann JT. Ch 59. The cardiomyopathies, myocarditis and pericardial disease. In: Tintinalli JE, et al., eds. Tintinalli’s Emergency Medicine: A Comprehensive Study Guide. 7th ed. New York: McGraw Hill; 2011. Reardon RF, et al. Ch 6. Cardiac. In: Ma O, et al., eds. Ma and Mateer’s Emergency Ultrasound. 3rd ed. New York: McGraw Hill; 2014. 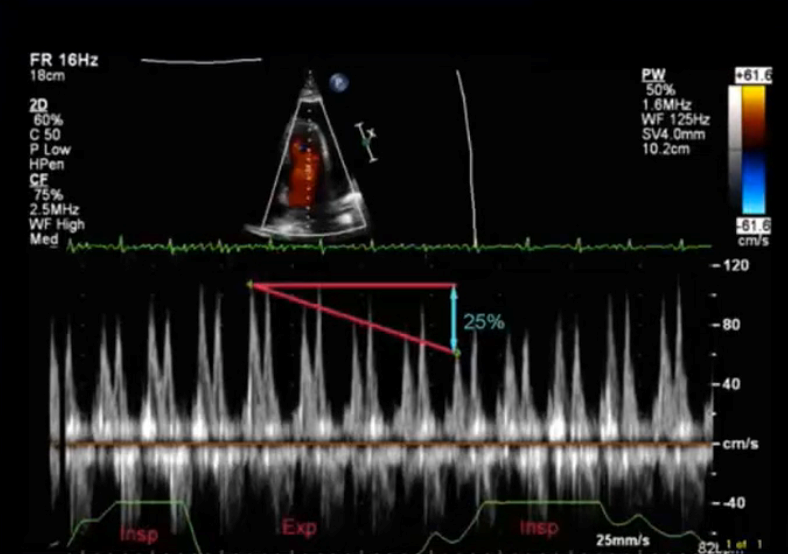 Dawson M, Mallin M. “Pericardial Effusion and Tamponade.” Video blog post. 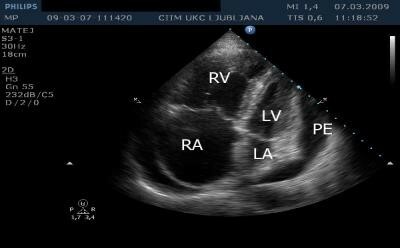 Pericardial Tamponade. Learn This. Know This. 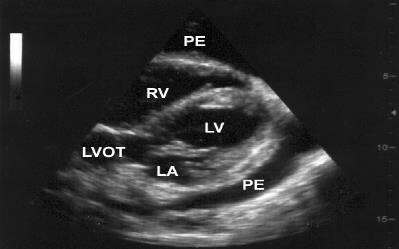 Ultrasound Podcast, Nov. 2013. Web.